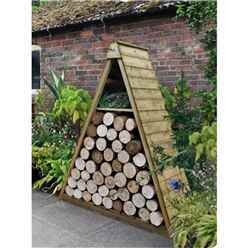 The stunning triangular log store is perfect if you're looking to make a stylish statement in your garden. 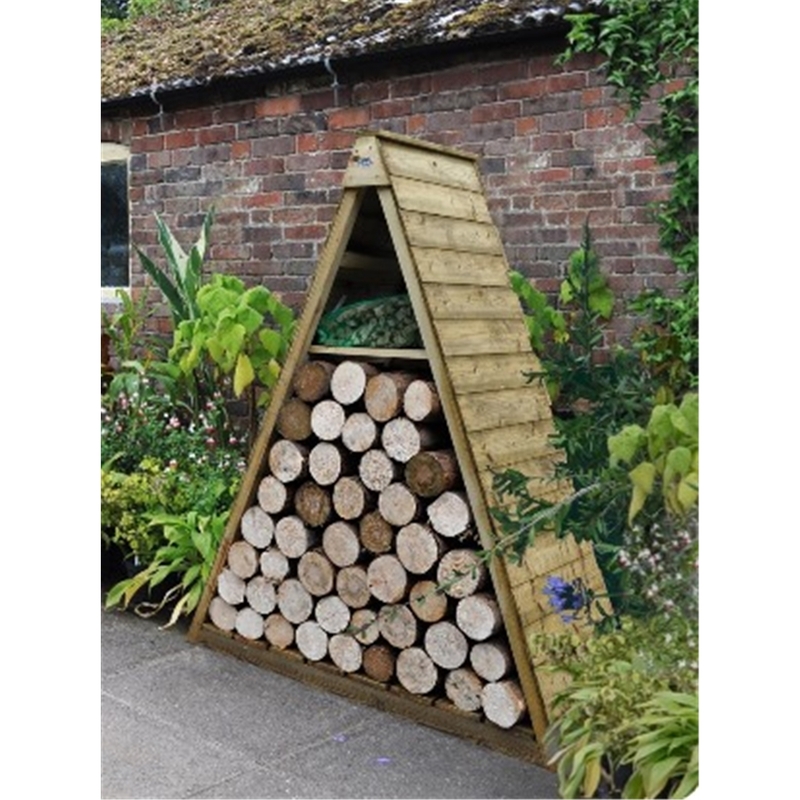 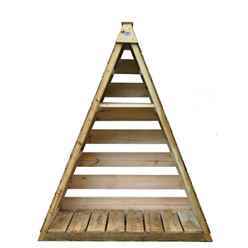 The triangular design provides a practical yet attractive solution to your log storage needs, keeping your logs tidy and dry. 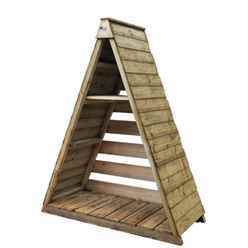 The pressure treated timber makes for a low maintenance, long lasting and quality product.